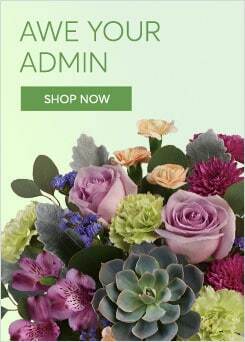 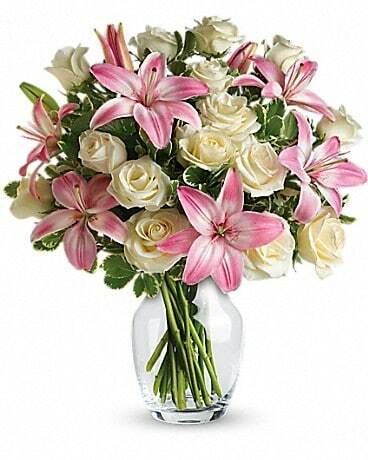 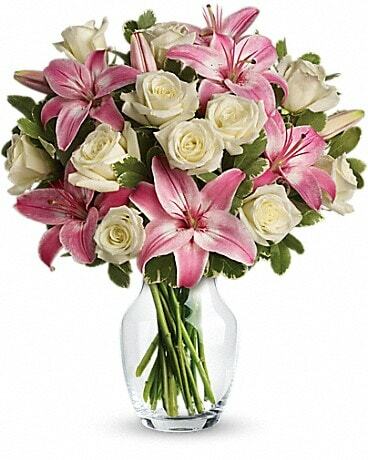 Special order flowers, please allow 36 hours from order to delivery time. 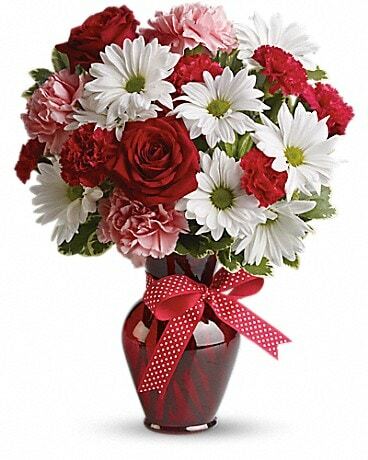 A romantic gift like this one is always appreciated. 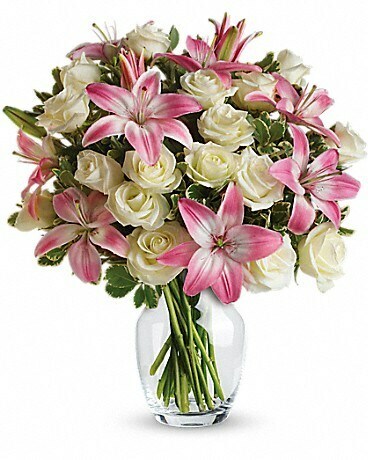 An eye-catching display of roses and lilies is perfectly arranged in a feminine vase which makes a beautiful and lasting impression.